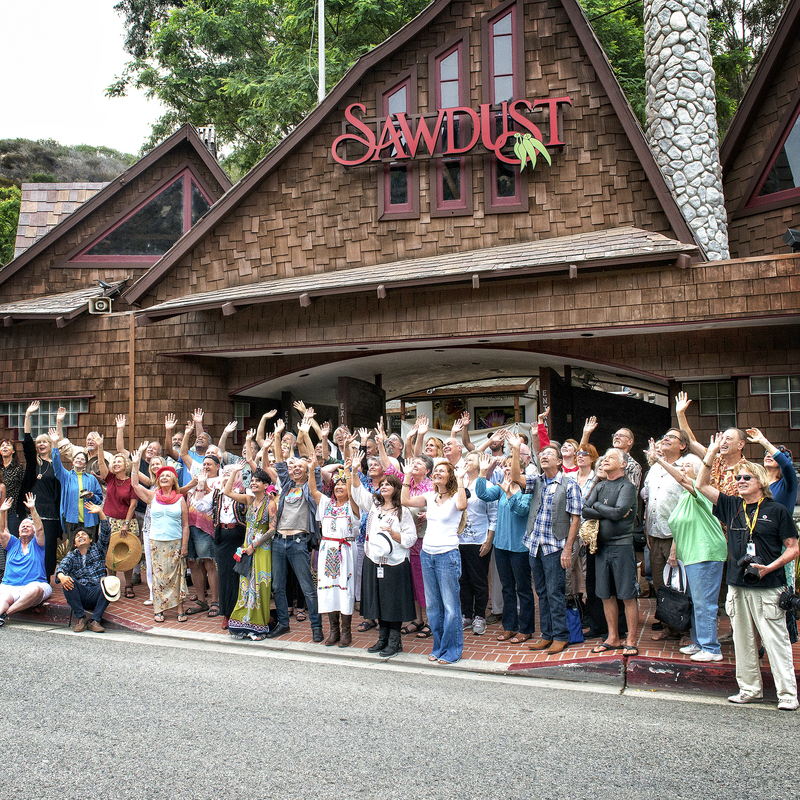 LAGUNA BEACH, CA--(Marketwired - Jun 6, 2016) - In celebration of 50 years, Sawdust Art & Craft Festival -- a nonprofit organization dedicated to educating the public and promoting art created in Laguna Beach -- is proud to announce the new theme for its annual festival: "Celebrating the Soul of Art for 50 Years!" Running from Friday, June 24 through Sunday, August 28, the popular summer event will feature the fine art and crafts of more than 200 Laguna Beach artists, as well as live performances, fashion shows, workshops for all ages and an array of delicious food and drink. Sawdust Art & Craft Festival, which draws more than 200,000 yearly visitors from around the world, has become Southern California's most popular summer art festival. 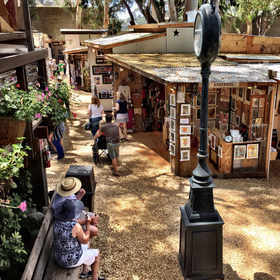 Along sawdust-covered paths through a handcrafted village of fine arts and superb craftsmanship, a wide range of new and returning artists -- all Laguna Beach residents -- will eagerly share their creative processes with visitors, answer questions, provide art classes and put on live art demonstrations. "The Sawdust Art & Craft Festival was always intended to be different from other art shows: an artists' happening rather than a typical exhibit," says general manager Tom Klingenmeier. 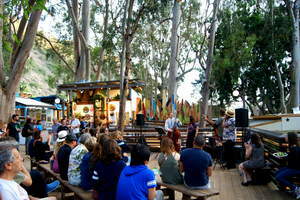 "We are thrilled to be celebrating 50 years here in Laguna Beach. We look forward to welcoming both new and returning visitors for what promises to be our best event yet!" 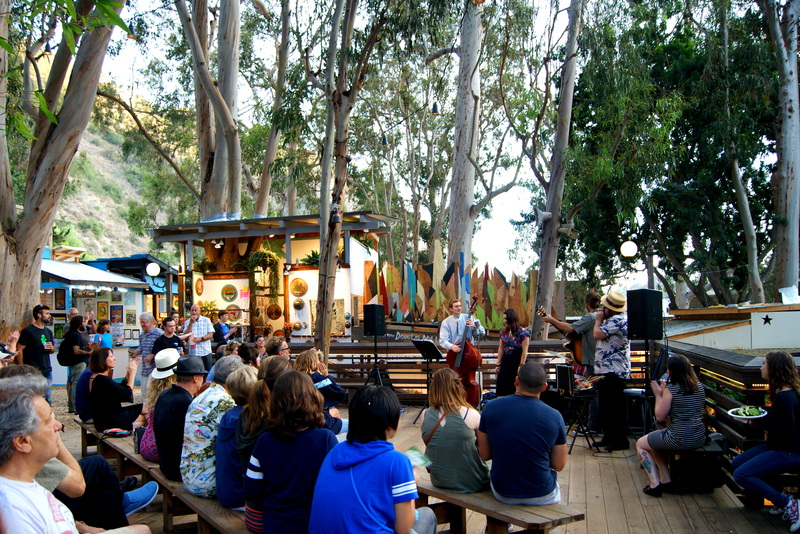 In celebration of its 50th anniversary, special features at the art festival will include: Sip, Talk & Walk, an insider's guided tour around the grounds with a complimentary wine tasting; Bicycle Garden, the city's first sculptural bike rack by Sawdust artist Liz Avalon; and Gallery 935, a historical space featuring Artist of the Year, Dion Wright's, mandala titled Taxonomic Mandala (1965-1966), along with other works by Sawdust artists from the 1960s and 70s. Presale tickets are available on the website: $9.00 for adults, $7.00 for seniors (65+), and $4.00 for children (6-12). Children 5 and under are free. For more information, as well as a comprehensive list of events and special features at this year's festival, please visit www.sawdustartfestival.org.